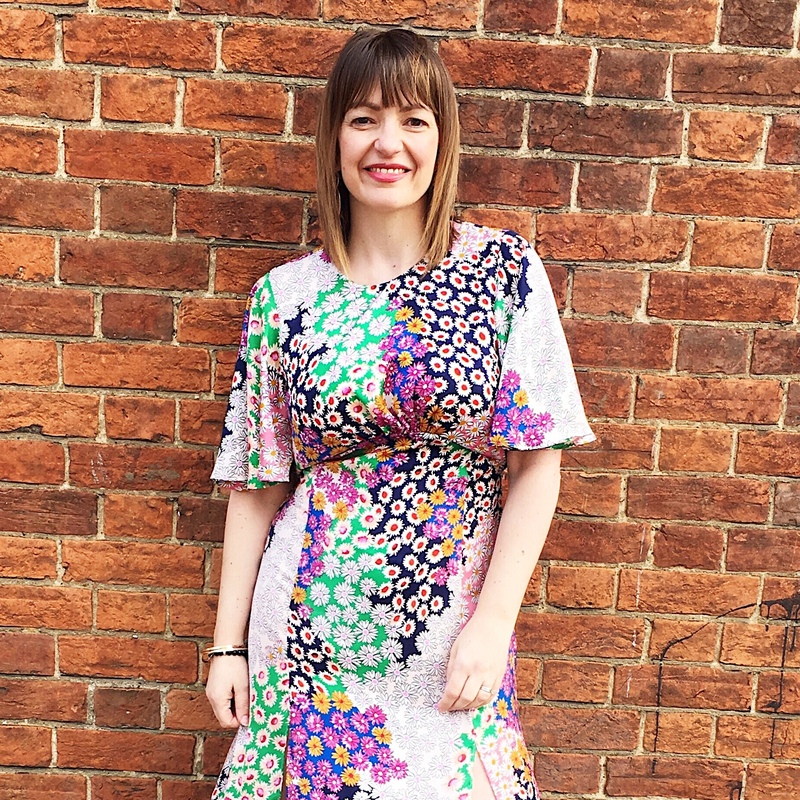 Spring is my favourite time of year and one of the things I get really excited about, is all the new fabulous summer dresses that feature in store. I have noticed over the last couple of years that retailers only make a certain amount of dresses in that specific colour and print and then reuse the same pattern to launch more designs later in the season. So my biggest tip to you is… if you see a dress that you love, you need to buy it when you find it! Gone are the days when you can think about it for a couple of weeks; especially if you are buying it in a typical high street store like Zara, Topshop, H&M and so on. And online stocking doesn’t guarantee you’ll get it there either, believe me online has so let me down in the past when I’ve been on the hunt for a dress I’ve seen in store. 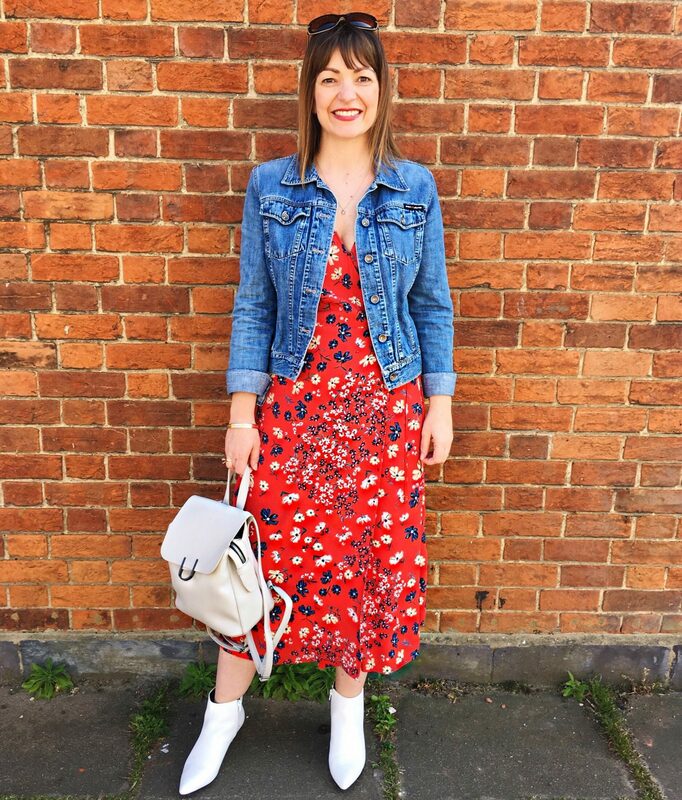 A good example of popularity is this Austin dress from Topshop which comes in two gorgeous prints and both have sold out online. I have though seen plenty in store, in more than one location! This dress has a beautiful floral pattern in a mix of feminine colours, so so pretty – I would recommend for that special summer event, just be careful though if you opt for this for a wedding, I should imagine many ladies have, so if you do, make sure your accessories are unique and opt for statement shoes, that way if you end up twinning, you’ll be styling it out! Next up is a dress that I happen to see as I walked past H&M on Thursday morning, within 5 minutes I had tried it on and within the next 5 minutes I purchased it! I love these kind of finds, because any item you instantly fall in love with, without any hesitation, are a guaranteed winners for me! This floral dress is in a fabulous red, I love this colour come Springtime. An amazing price point too of £19.99! If you love the pattern but don’t fancy a dress, then it comes in a skirt as well, at the same price. I cannot see this hanging around for long, so be quick if you fancy it. What I particularly love about this dress is that the skirt section is lined and the wrap over offers a discreet hook-and-eye to ensure you can keep your modesty! 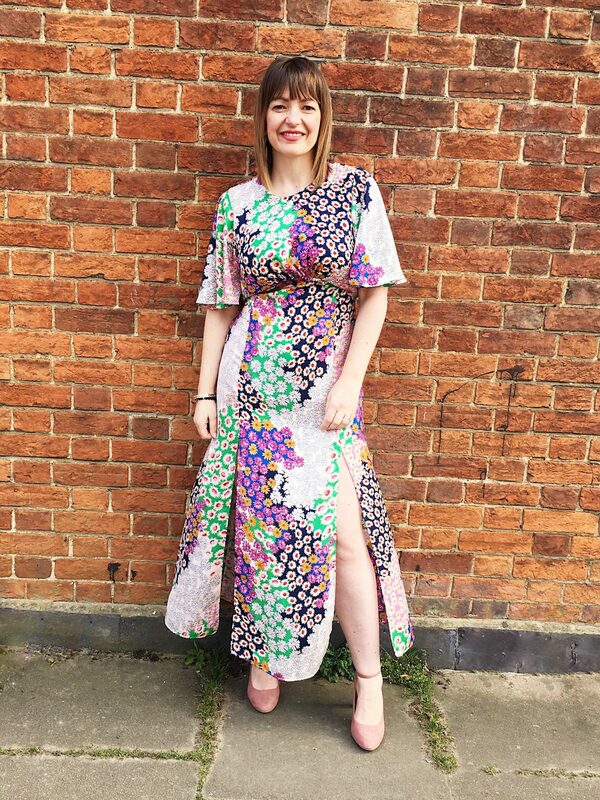 Completely madly in love with it – I’ve already heard someone has worn it to a wedding, such a versatile dress for the summer! I highly recommend. Here are ten more that I have chosen based on colour, design, print and style – I’ve opted for feminine with a touch of romantic that can be worn out on date night or dressed down for day. Versatile dresses get worn the most, and it’s important that you purchase one that you love so that you get your wear from it. I hope you love the selection.